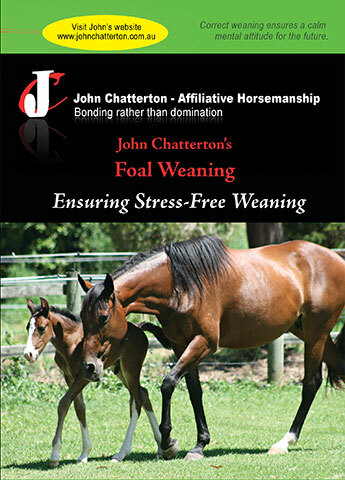 For a horse to learn he needs to make a choice of his own volition. If his choice-making is supressed, he will constantly challenge you. 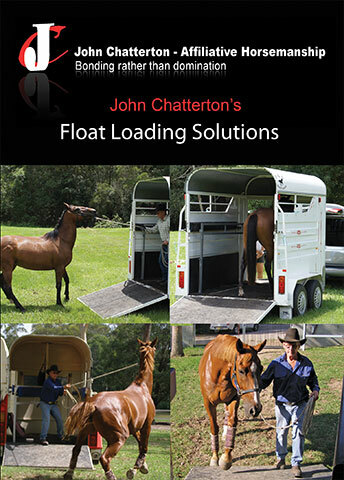 Many handlers apply more pressure near the float which teaches the horse to be fearful of the float itself. This DVD looks at 8 different loading problems. Youngsters are often pushed and pulled to get them into the float, and this is often were the problem starts. There are lots of loading methods to choose from. Swinging the lead to drive the horse forward into the float is commonly used, it looks very impressive, but in your horse’s world it is a form of intimidation, and this makes them resentful, especially mares. 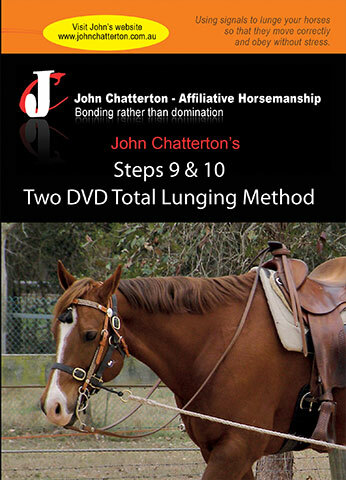 The whip tapping method is used a lot in the modern trend and a gentle tap with the whip is ok, but I prefer to teach my horse to go forward on a verbal signal, rather than with the whip. Whip tapping does not allow your horse to practising the flight instinct, and for him to learn he needs to make the choice and if you don’t allow it, he will constantly challenge you. Many handlers apply more pressure near the float. This method can be difficult for the amateur handler. 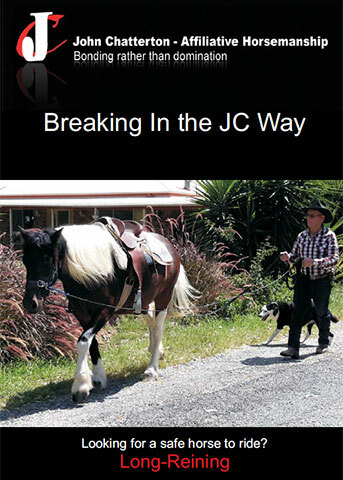 Bum ropes are bad news and it is much better to teach your horse to follow, and show him you are the good guy. 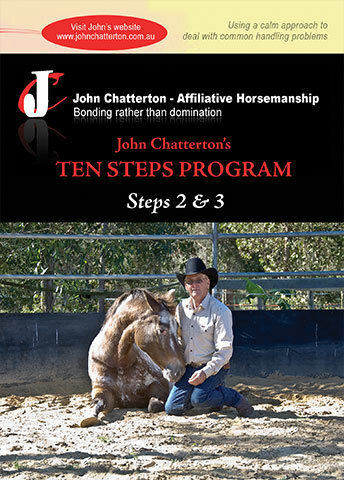 This DVD will show you how to communicate with your horse by using the ten steps to solve your horses loading problems.